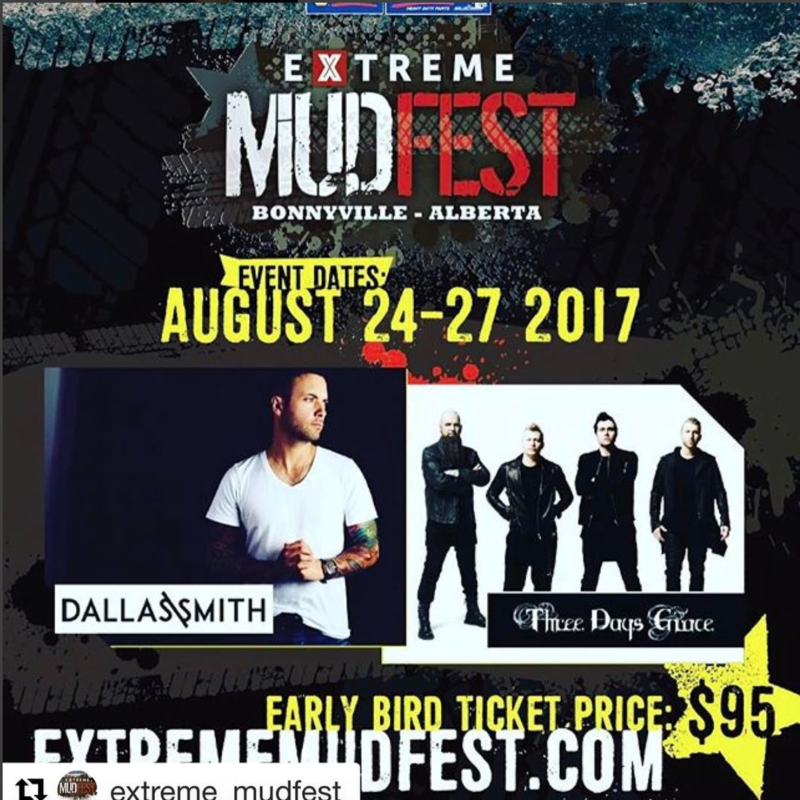 It was just announced that Dallas Smith is playing this years Extreme Mudfest in Bonnyville, Alberta! 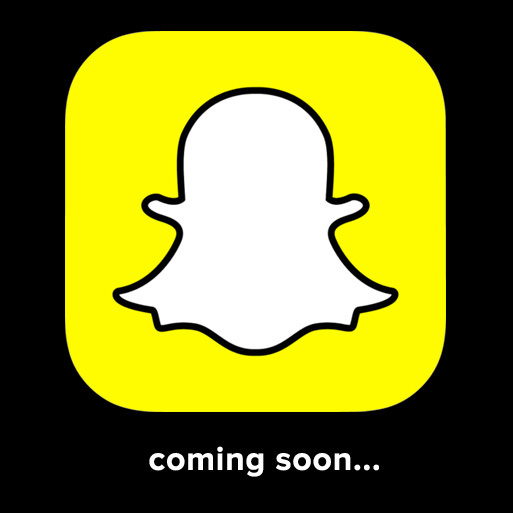 The event is taking place August 24-27 and features many attractions!! 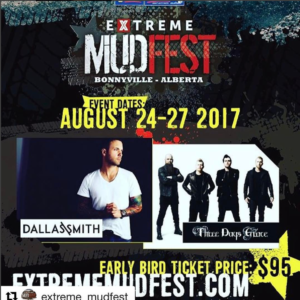 On top of the concerts, these attractions include a mud run for charity, muddy baseball and a demolition derby! The tickets go on sale March 31st and you can get them, here.